Run for and By the Community. Not for Profit. Gaythorne Community Kindergarten enrolments are largely based on word-of-mouth referrals, demonstrating a community respect for the service, education and care we provide. Our pre-kindy room is open to children from 2-5 years old and runs 48 weeks per year. Available to enrolled Pre-Kindy and Pre-Prep children, Out of Hours care runs from 7.30am-8.30am and 2.30pm-4.30pm. 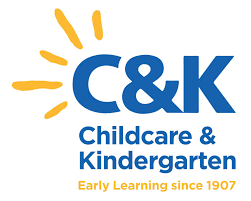 Our Pre Prep unit is affiliated with the Creche and Kindergarten Association of Queensland (C&K) and accredited as an Approved Kindergarten Program Provider.